Sony will be bringing its “Music Unlimited” service to iOS devices at some point this quarter, assuming they don’t get another rejection. The announcement came from head of the Sony Entertainment Network, Tim Schaaff, at a media event yesterday at CES. Android devices and PCs have already been a home to the service for some time. 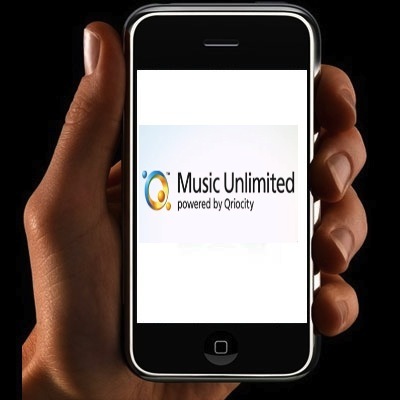 Competing offerings such as Rdio and Spotify have been available in the App store for a while now and also already offer one of the big selling points of Music Unlimited; caching. Offline caching allows users to save playlists of their tunes for listening when not connected to a network. VentureBeat is reporting that Schaaf and Sony’s Michael Aragon have said that they intend to leverage their already existing international retail reach to help create a service that competes with and is superior to existing services. As well, Sony hopes to capture users who have not already begun to use cloud services with their music. 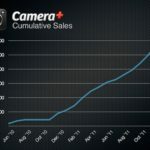 Their effort will hopefully expand their 1 million-strong user base. Presumably the cost of the service in the US will be the same as the current subscription: $4 per month for the basic service and $10 per month for premium. No plans have surfaced about bringing the service to the Canadian App Store. It’s interesting to note that Apple will not get its usual 30% cut of revenue from the service since, due to a relaxation of subscription rules in 2011, you won’t be able to sign up for the service within the app.